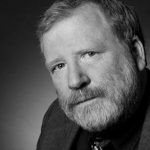 BILL BLACK: Well what’s missing is exactly what you said. It isn’t that there are no actions by the Department of Justice and it isn’t that there haven’t been any efforts by the F.D.A., but the federal government is overall as I said, the dog that has not barked and it is by far the most powerful on both the regulatory side and the [litigation]. So the federal government winning the RICO action against the tobacco companies was a major change. It said, these are racketeering-influenced, corrupt organizations. They are criminal enterprises and that changed everything in how people looked at them. That’s what the federal government needs to be doing. It needs to be bringing a RICO action and only it has the resources and the expertise to do it effectively. And this is another case of now multiple administrations, the Obama administration and of course the Trump administration, where you go wait a minute, where the hell are the feds? 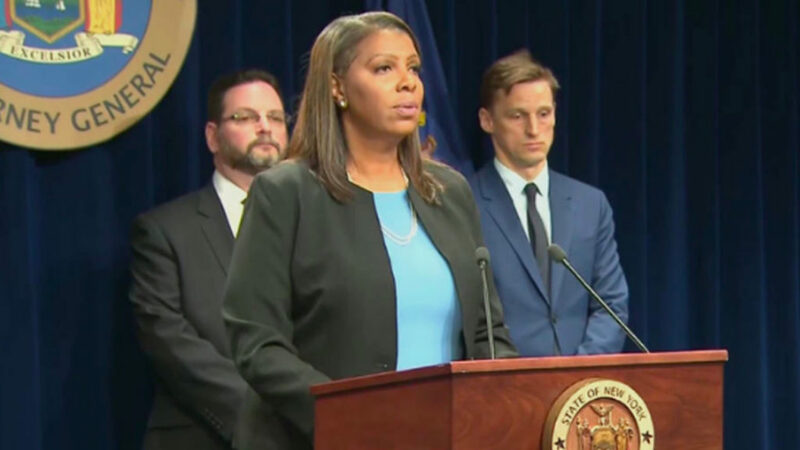 MARC STEINER: As we close here, there was an interesting piece inside the indictment itself that the Attorney General of New York put out, Letitia James. It was a diagram that we’re showing here of a funnel that actually came out of one of the documents from the Sackler family. And it was Dr. Cathy Sackler, one of the eight family members on the board who was named in this. It made this funnel showing an end-to-end pain provider so that it could devote immediate attention. They’re telling people on the company to devote immediate attention to this so they can get money out of both ends– addiction recovery and getting people addicted. If the things that are inside, and I’ve only read this [partially.] I haven’t had a chance to read the hundreds of pages yet, but I read a bunch of it. But if these allegations are true, then they were completely complicit in not only addicting people, getting doctors to addict more people even when doctors weren’t aware, as well as kind of manipulating the marketplace, and now, profiting off of addiction recovery to boot, and putting hundreds of million dollars offshore, a thing that thing cannot be touched. So if this unravels, again, let me take it back to where we began to close this out. What do you think could come of this?